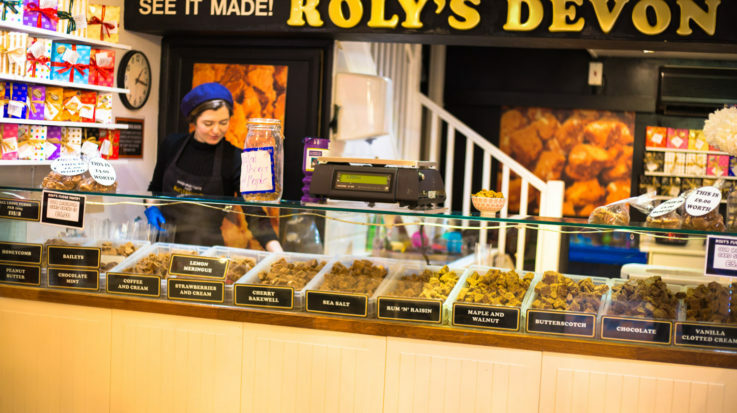 Roly’s Fudge Brighton opened in 2008 by Peter and Lindsey Riley, the original founders of Roly’s Fudge. 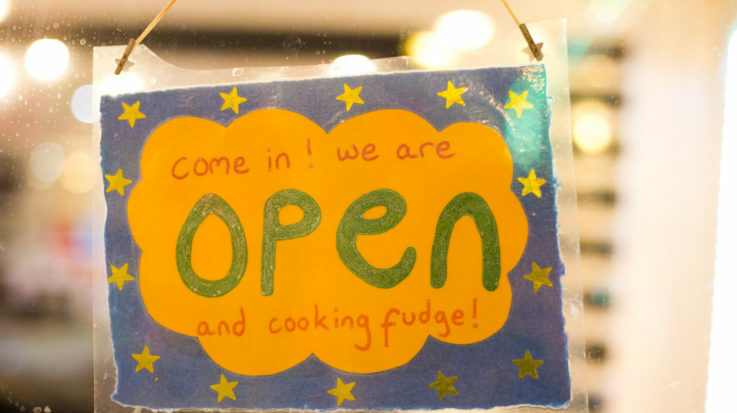 The store is supported by the several girls, who make up the ‘all star fudge team’! 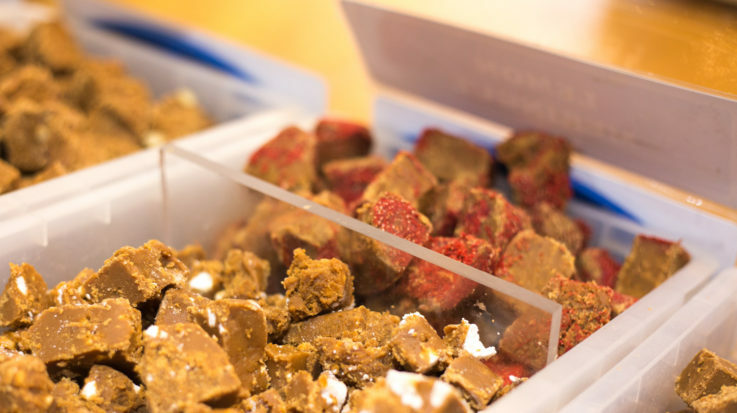 The shop offers free samples around the clock, with new and unusual flavours created regularly. 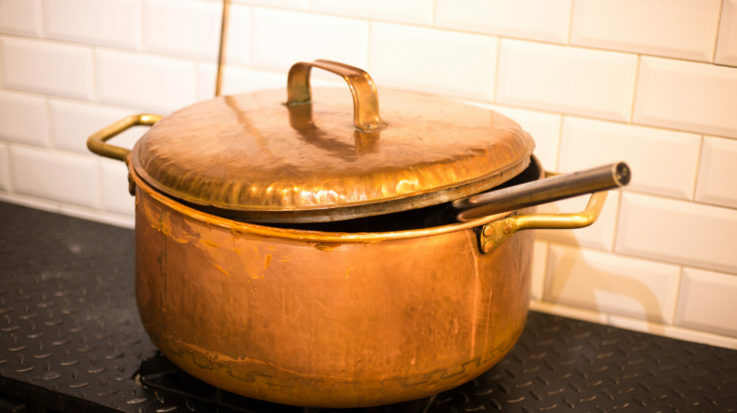 Fudge is made here 363 days of the year, all on site. 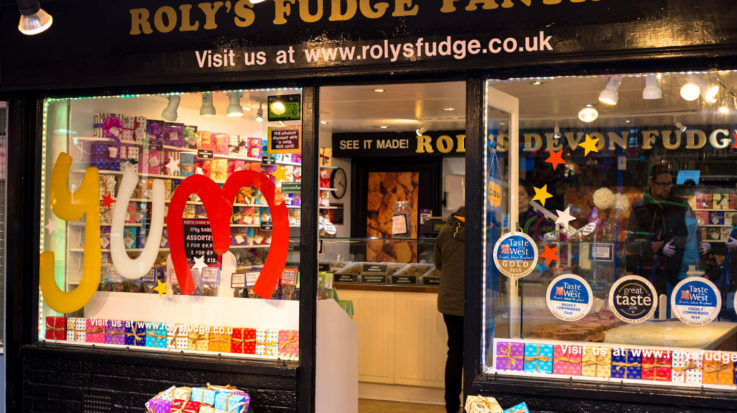 Roly’s Fudge Brighton is #3 of 52 on the list of Best Things to see in Brighton, on Buzzfeed. 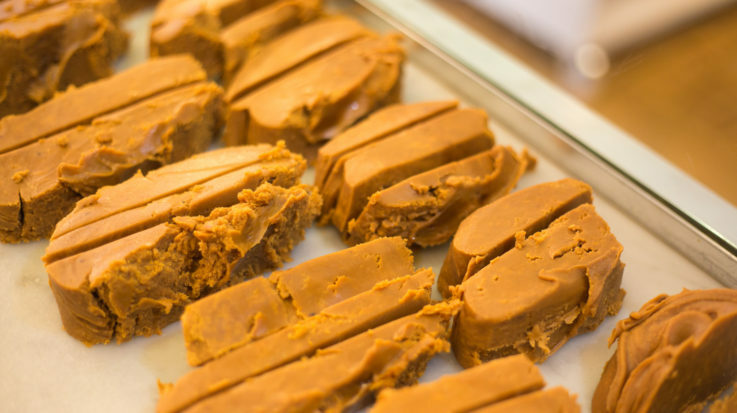 Recent hits at Brighton, along the traditional flavours seen at other Roly’s Fudge shops, include Indian Chai and Bhagsu Cake, which is a North Indian dessert. Dairy-free options are available. 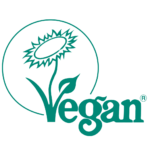 Our dairy-free fudge is accredited by the Vegan Society. Please ask in store for assistance and get in touch before visiting to check if it is in stock.